“GAIN”? Making money out of human misery. New Zealand views the Russian sanctions as a trade opportunity. As NATO warns of a Russian troop build-up on the border with Ukraine, fears are growing of an invasion. Kiev is stepping up activity to recapture Donetsk, a rebel stronghold, hit for the first time by an airstrike. On the sanctions front, Russia retaliated yesterday against recent US and EU measures, slapping one-year bans and limits on food and agricultural imports from countries involved. Russian President Vladimir Putin has introduced an embargo on agricultural products from the European Union, the United States, Australia, Canada and some other countries. Here’s how Australia reported the news about the agricultural sanctions. The ban comes after a decree on Wednesday by President Vladimir Putin on countermeasures to Western sanctions. Mr Medvedev said Russia was also considering banning Western carriers from flying over Russia on flights to and from Asia. Some less principled countries could seize on this as an opportunity to break the embargo by increasing their exports to Russia, which in turn should raise questions about the ethics of buying food from them, and their implicit support for the Russian government’s actions in the Ukraine. 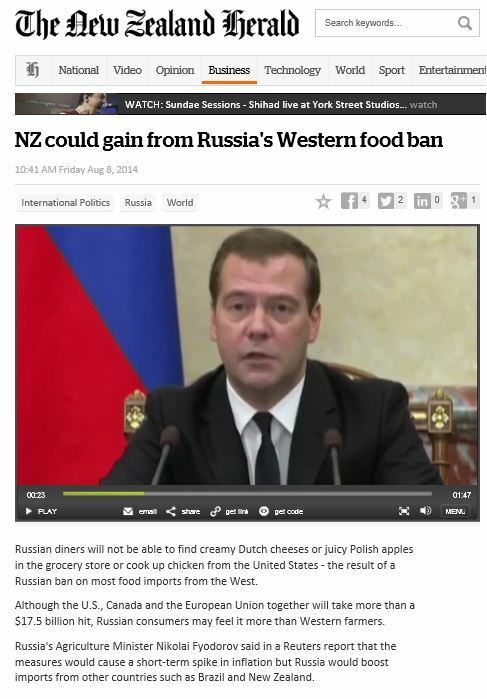 Read NZ could gain from Russia’s Western food ban in today’s New Zealand Herald as the country lines itself up to provide a boost to its Russian exports. Russia wants our cheese but at what cost? Sarah Salmond, head of international trade at law firm Russell McVeagh, said that under current law, New Zealand could impose trade sanctions against another country only on the recommendation of the United Nations. However, the UN could not recommend sanctions against Russia because this required the unanimous support of the five permanent members of the UN Security Council, which included Russia, she said. Legislation has been put before Parliament to allow New Zealand to unilaterally impose sanctions, but it is in limbo. Salmond said New Zealand exported products to “all sorts of dodgy countries“, but companies needed to be careful when doing so. “The main issue is a practical one,” she said. “While it’s completely legal to export to these countries under New Zealand law, if it’s illegal to do business with them in another country you could have difficulty getting paid. Cheese in exchange for a Seat on UN Security Council? What has gone largely un-noticed by the NZ press is that New Zealand will be keen to gather support for a non-permanent seat on the UN Security Council, of which Russia is a voting member. The five permanent members of the UN Security Council are China, France, USA, UK and Russia. 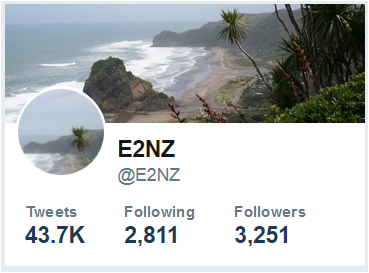 If you object to New Zealand’s unprincipled greed and don’t want it to use the Ukrainian war as a trade opportunity, our advice is to stop buying their produce. Contact your local parliamentarians and ask for trade restrictions to be placed on countries that break the embargo. No one should be allowed to profit from human suffering, not least New Zealand which has enough of its own. This will be one of the few times where I will agree with the NZ government, although this shows how duplicitous the Kiwis are. They have sabre rattled alongside the USA, Britain, and Australia, but they will exploit this to their advantage because the Russians probably forgot to include insignificant New Zealand on its list. The reality is that the EU/USA helped orchestrate a coup in Ukraine that replaced despots and crooks loyal to Moscow with despots and crooks loyal to Brussels and Washington. The Ukrainian government currently is attacking people in the east of the country who wish to return to Russia, just as the Crimeans did. Many people in Eastern Ukraine want to return to Russia and the international community should find a way to conduct a transparent election where they can debate and vote on this. The USA/EU are the villains here rather than the Russians. Let us hope that the hypocrites and crooks in the Western capitals do not become intransigent and allow this situation to spiral out of control. I thought NZ was part of the common wealth? Kiwis might discover that, in the long term, the result of an independent foreign policy is that they’re really on their own. 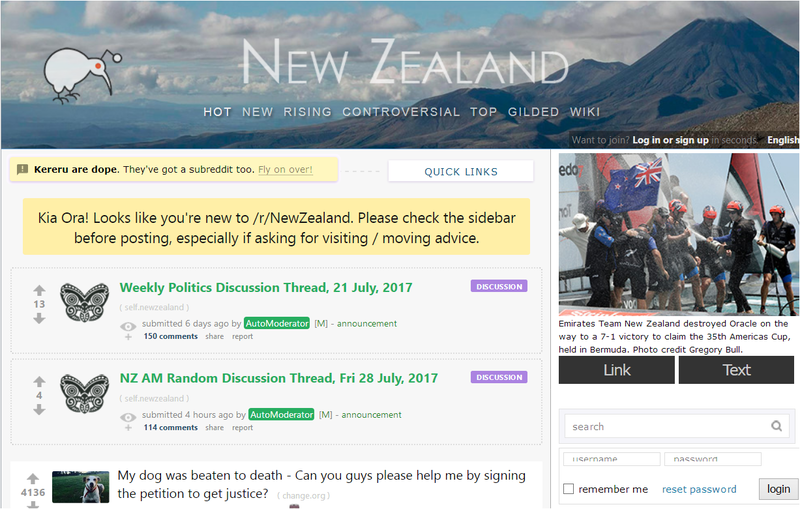 They expect the Australian government to treat NZ citizens as de facto Australians, perhaps they could show some solidarity.